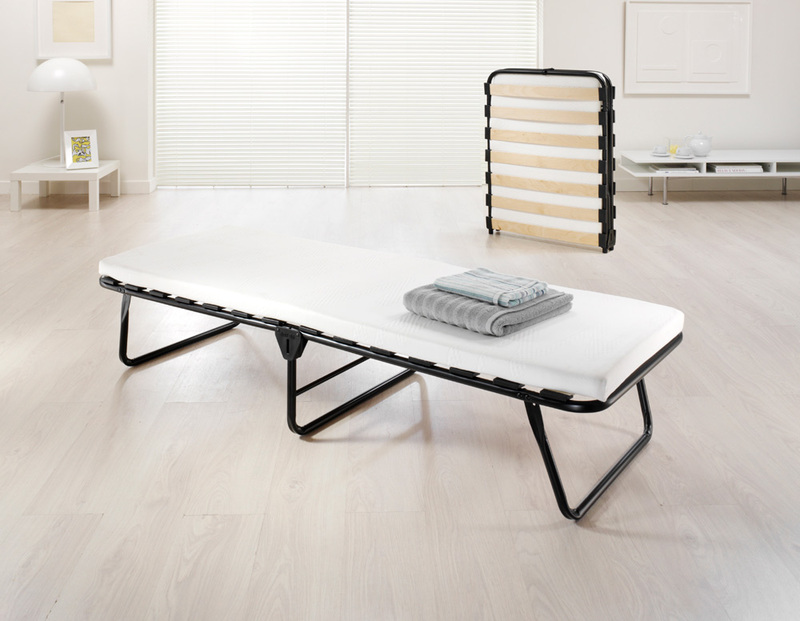 This Jay-Be folding bed combines ultimate practicality with the luxury of Memory Foam comfort. Easy to use, the compact design means you can store it just about anywhere. 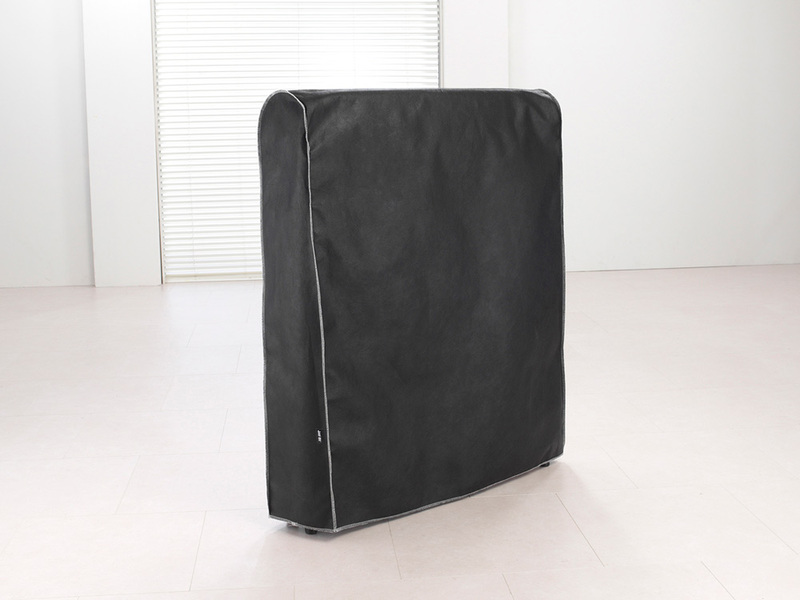 You can slide it under a bed, hide it in a wardrobe or even transport it in the boot of a car. 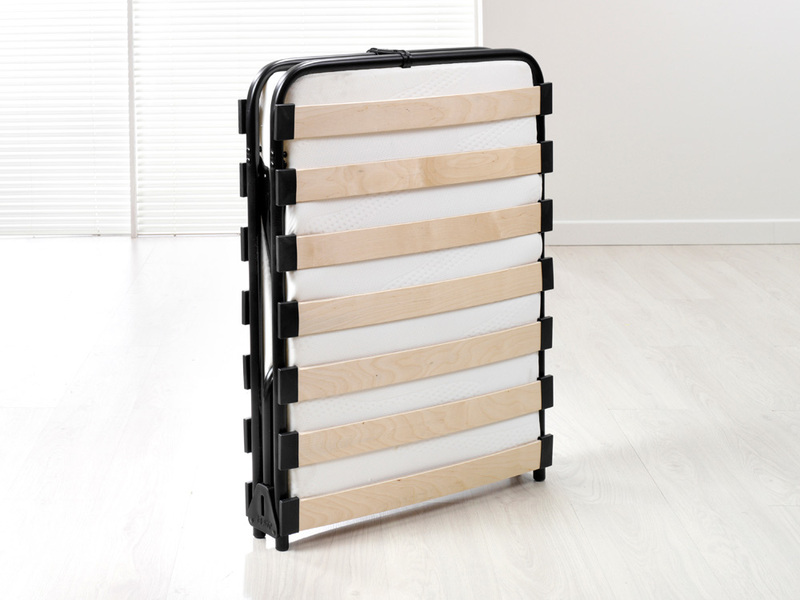 The sprung slatted base flexes as you move to give adaptable support, whilst the mattress combines a firm layer of Rebound Foam which is topped with a layer of Memory Foam to provide personalised pressure relieving comfort. Jay-Be folding beds are made in the UK and come complete with a FREE lifetime frame guarantee for your long term assurance.